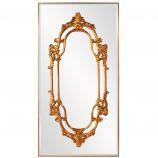 The baroque style of the frame around this mirror brings a classic elegance to the space that is sure to make an impact. 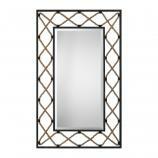 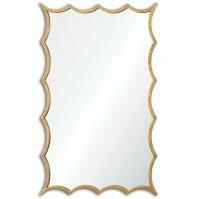 The open work framing has a bright silver leaf finish that greatly enhances the reflective surface. 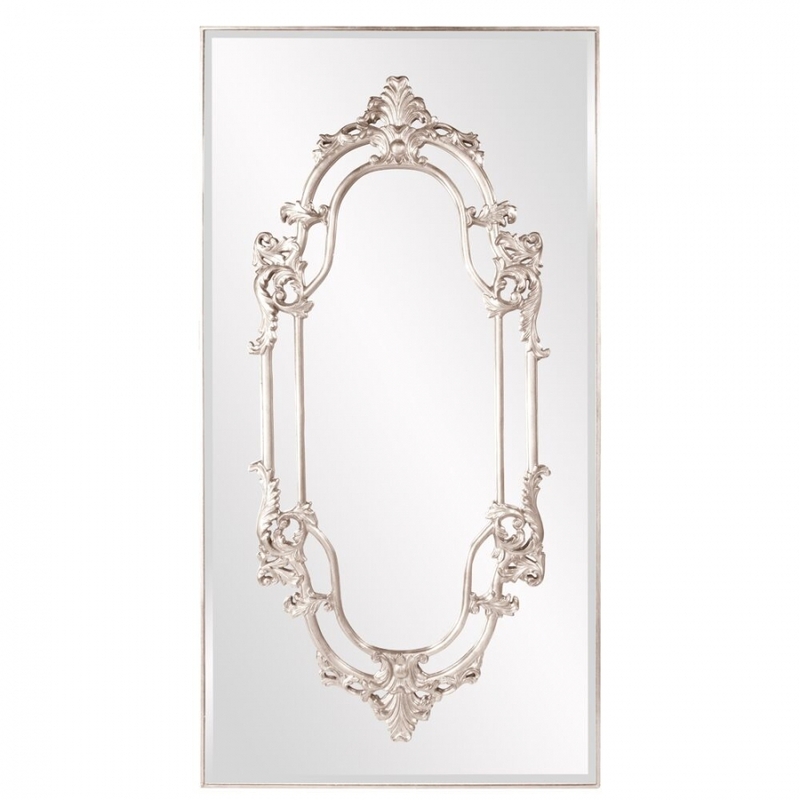 Aside from being pretty, this piece is also very practical in offering a space for personal viewing.